Windows Server 2016 Tutorial Full Steps By Vikas Singh. 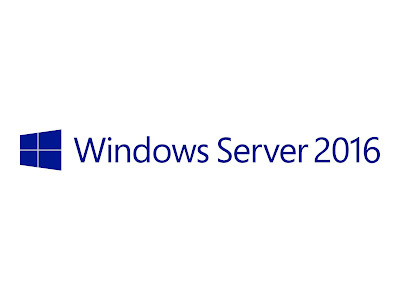 Windows Server 2016 Is A Server Operating System Developed By Microsoft As Part Of The Windows NT Family Of Operating Systems, Developed Concurrently With Windows 10. The First Early Preview Version (Technical Preview) Became Available On 1 October 2014 Together With The First Technical Preview Of System Center. 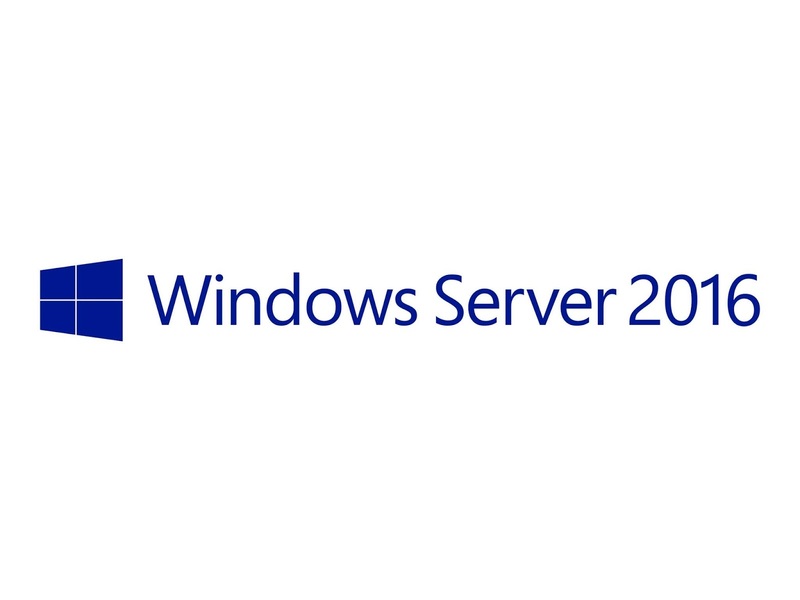 Windows Server 2016 Was Released On 26 September 2016 At Microsoft's Ignite Conference And Became Generally Available On 12 October 2016. It Has Two Successors: Windows Server 2019, And The Windows Server Semi-Annual Channel, Which Excludes The Graphical User Interface And Many Older Components.